Phillip Alford (born September 11, 1948) is an American actor. 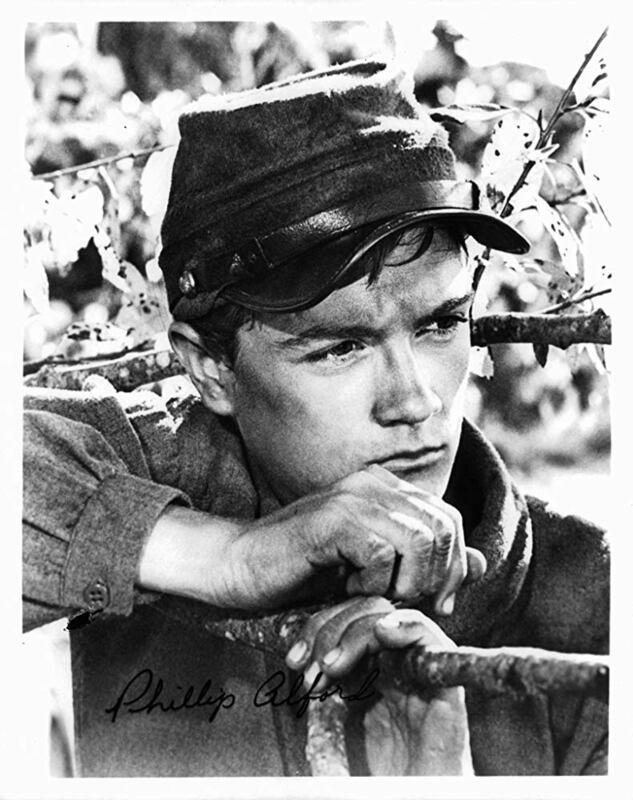 Archive footage of Alford as Jem Finch in To Kill a Mockingbird was seen in the season 30 episode "Daddicus Finch". Modified on December 3, 2018, at 15:34.